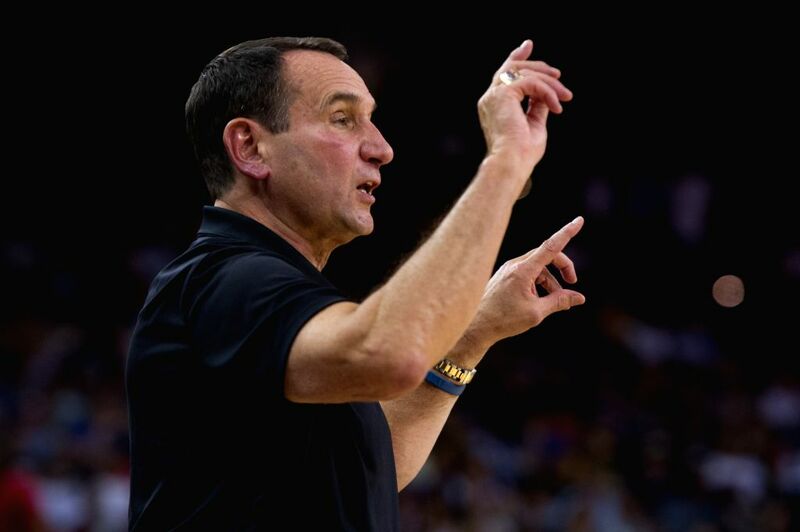 OAKLAND, July 27, 2016 - Head coach of the USA Mike Krzyzewski gestures during a friendly match against China at the Oracle Arena in Oakland, California, the United States, July 26, 2016. 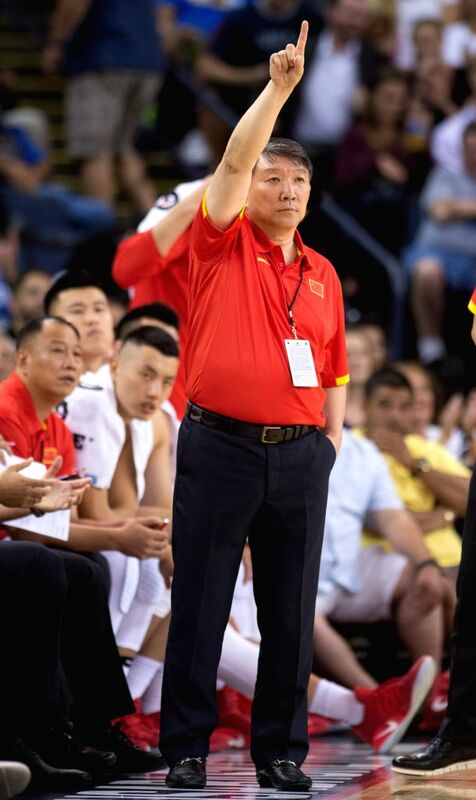 Head coach of China Gong Luming gestures during a friendly match against the USA at the Oracle Arena in Oakland, California, the United States, July 26, 2016. 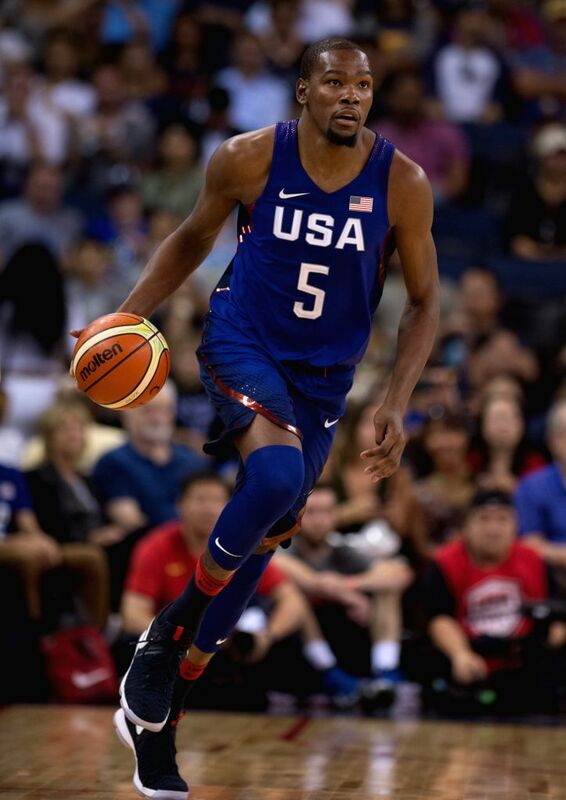 Kevin Durant of the USA controls the ball during a friendly match against China at the Oracle Arena in Oakland, California, the United States, July 26, 2016. 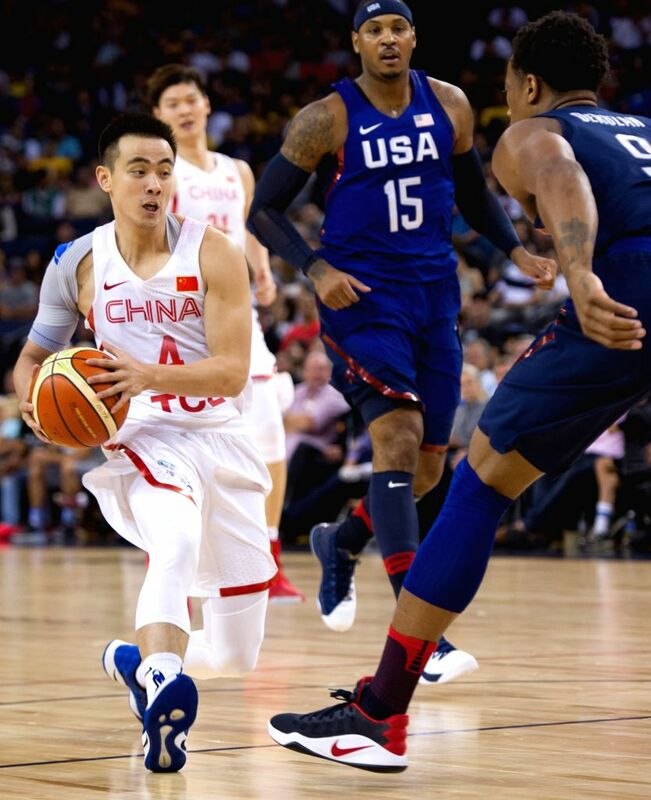 Zhao Jiwei (L) of China drives the ball under pressure by DeMar DeRozan of the USA during a friendly match at the Oracle Arena in Oakland, California, the United States, July 26, 2016.